To the outside world, cats have a reputation for not being lovable, happy balls of fluff but to cat lovers everywhere, we know better. 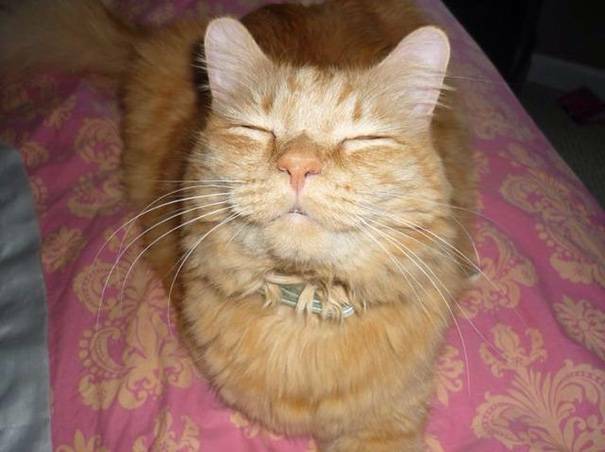 We know cats have complex purr-sonalities and we can't get enough of them. Yet, somehow people doubt us. So here we have definitive proof! 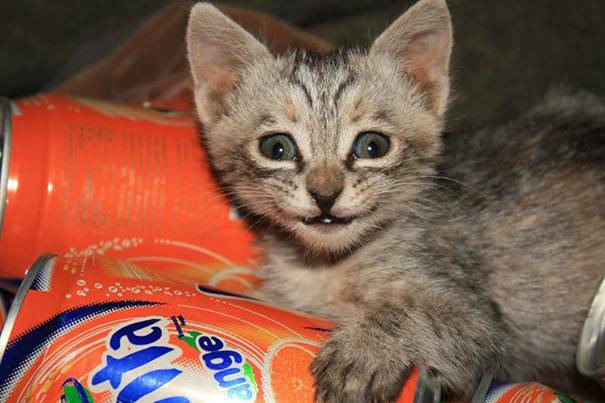 20 Cats smiling, displaying happiness that is undeniable! If you've never seen such happy cats then you're definitely in luck! 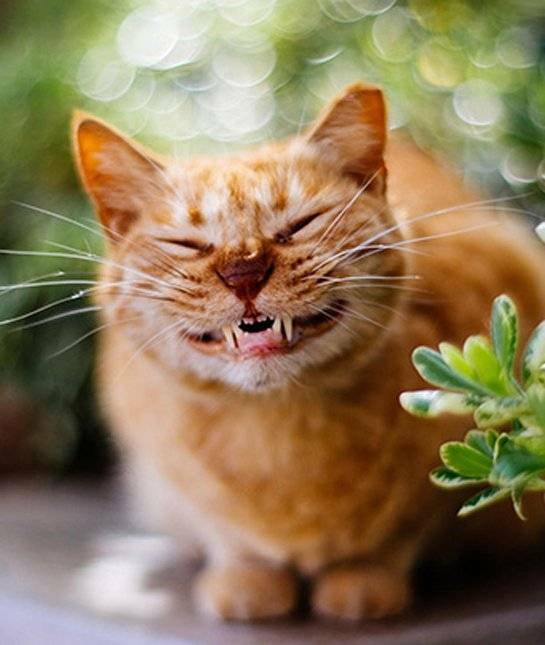 These kitty smiles are the sweetest smiles you'll ever see and we're certain that these frisky felines will make you fall in love all over again with all things cat. 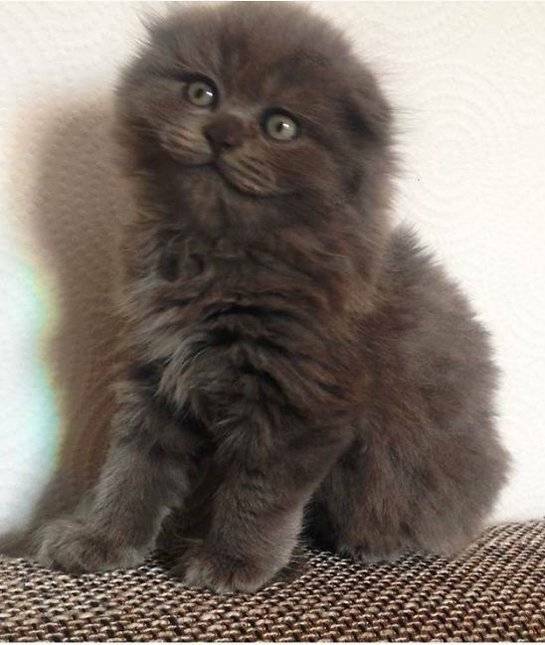 That little furry smile and those little furry paws... my heart is melting! 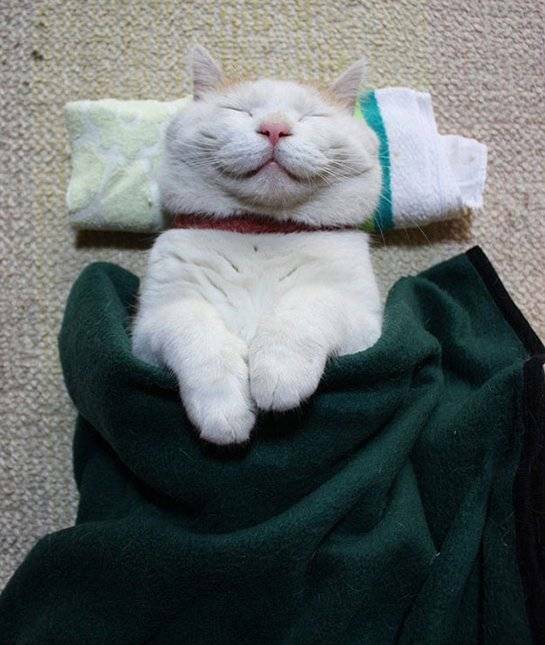 Now this is one happy cat! 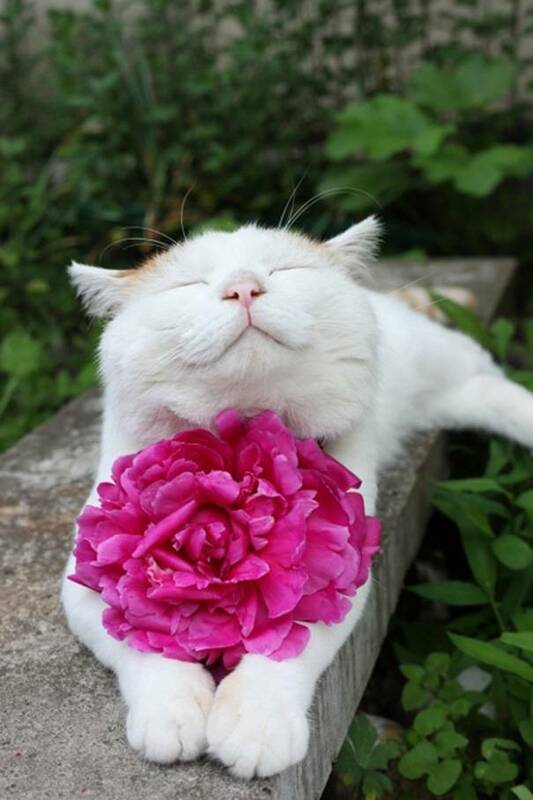 The purr-fect accessory for a happy kitty. 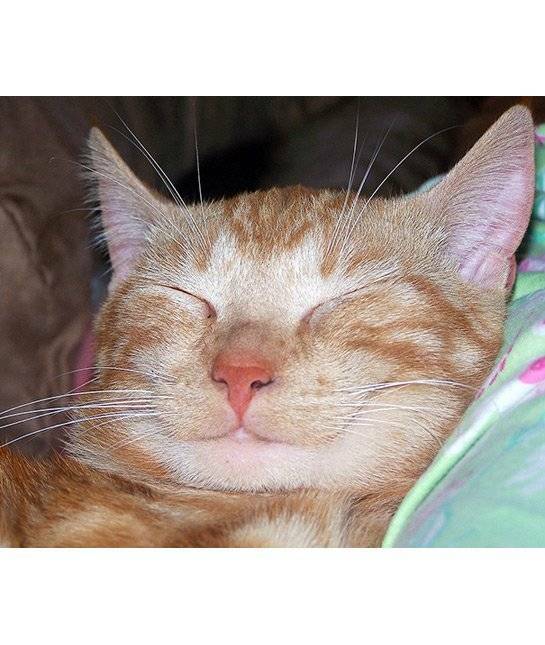 This kitty exchanges happy smiles for happy snuggles. 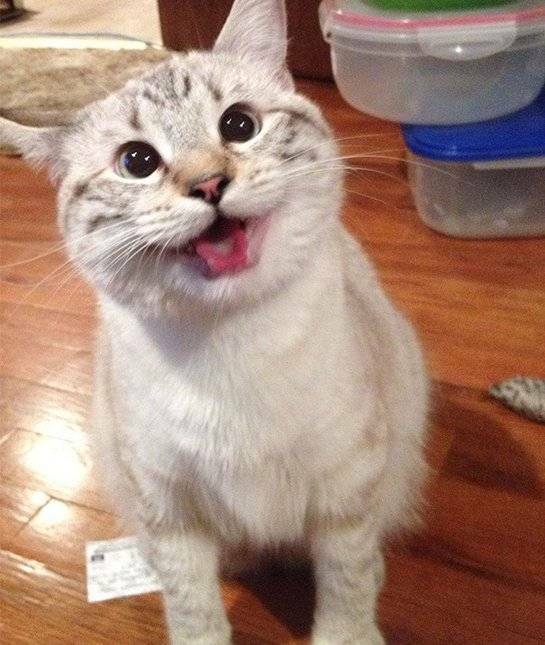 This kitty is ready to start his day, full of joy! 6. That's one content kitty! 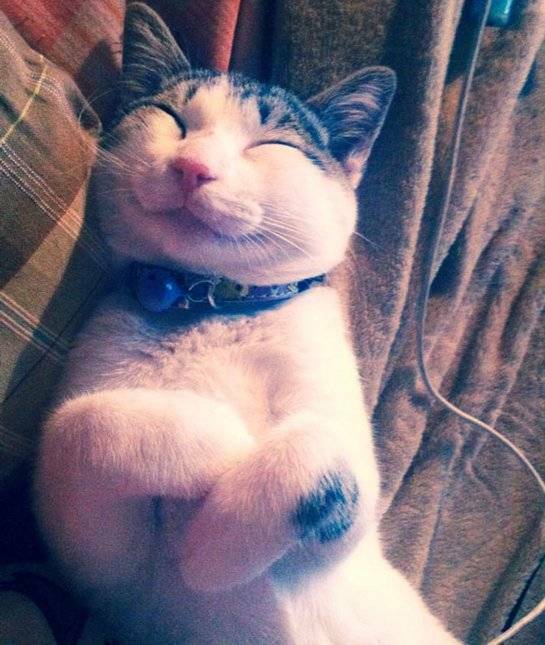 Nothing makes a cat happier than snuggling its human. Kittens cuddling mamas.... it's the best. 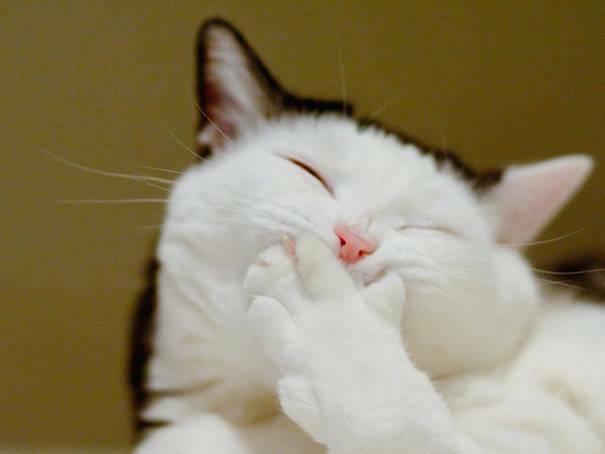 This cat is definitely having a "tee-hee" moment. That smile... 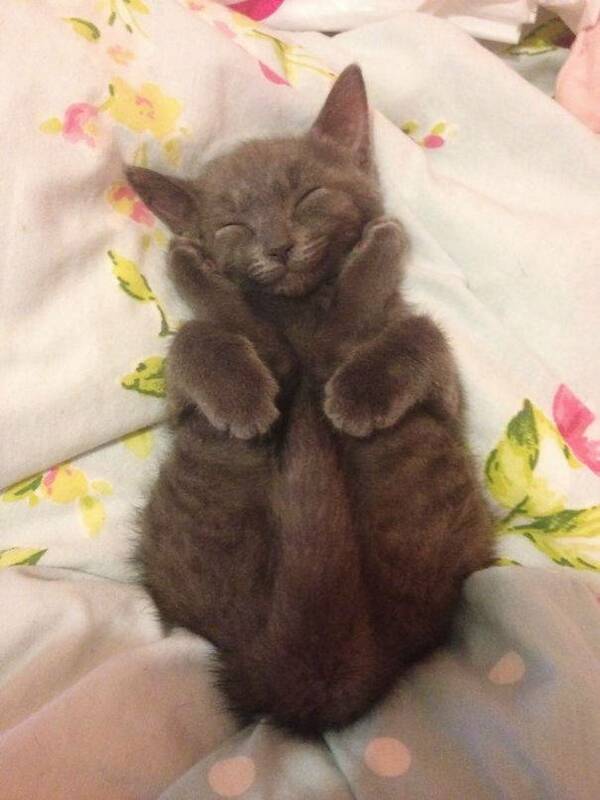 I'd smile too if I could tuck my legs up like that! 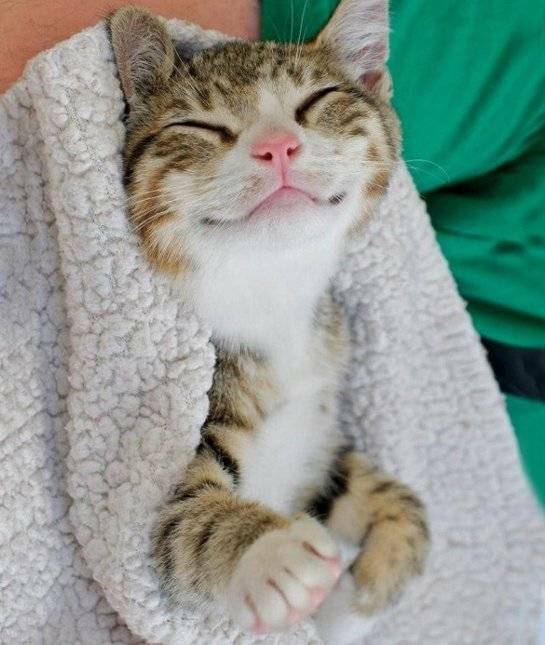 The smile on this sleepy kitty... you can almost hear her purring! 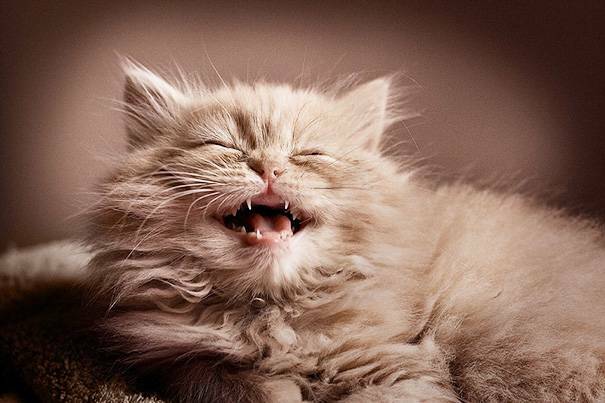 It's the little things in life that make little kittens smile. 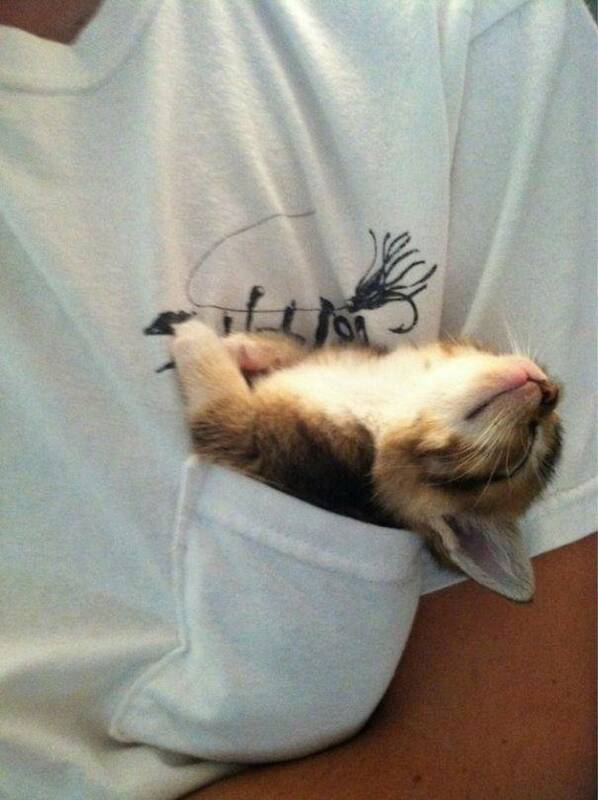 This little kitten is joyfully snuggled up. 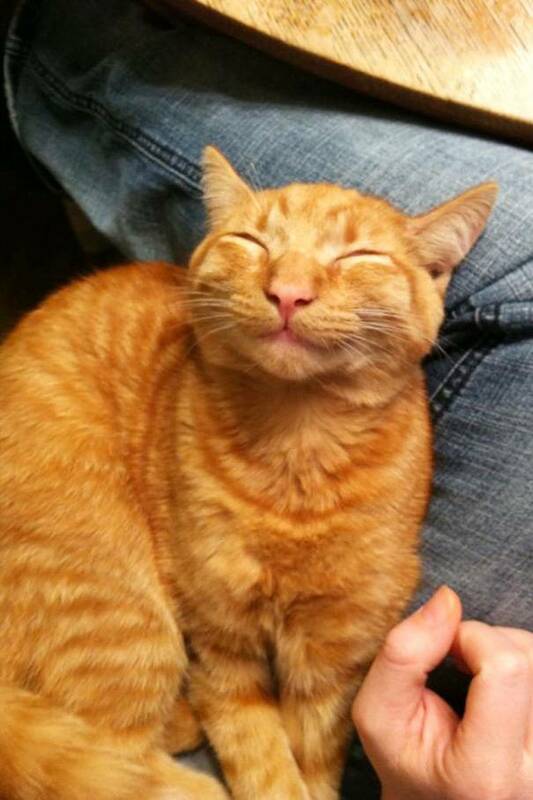 This kitty is happy to be adored. Well if it's not this cat it's definitely number 19. 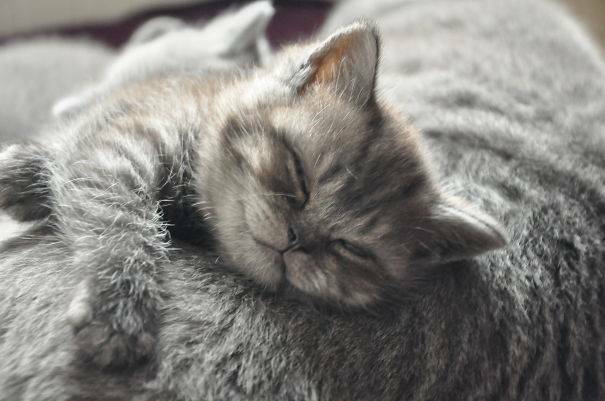 All the best dreams for the best kitten. 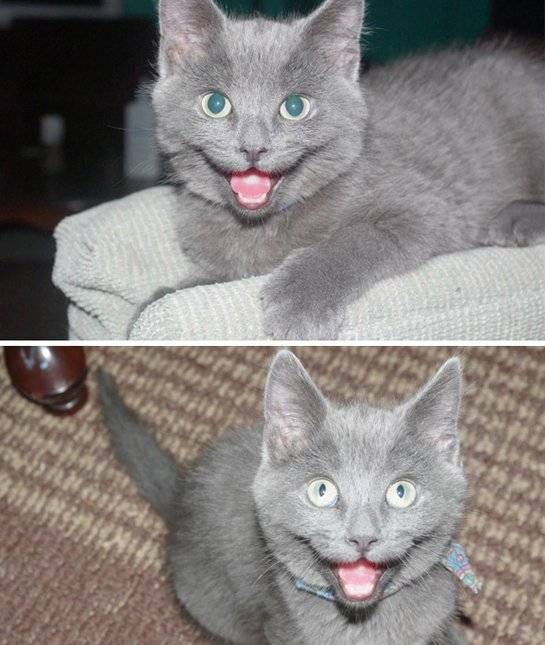 This cat always has smiles to share! 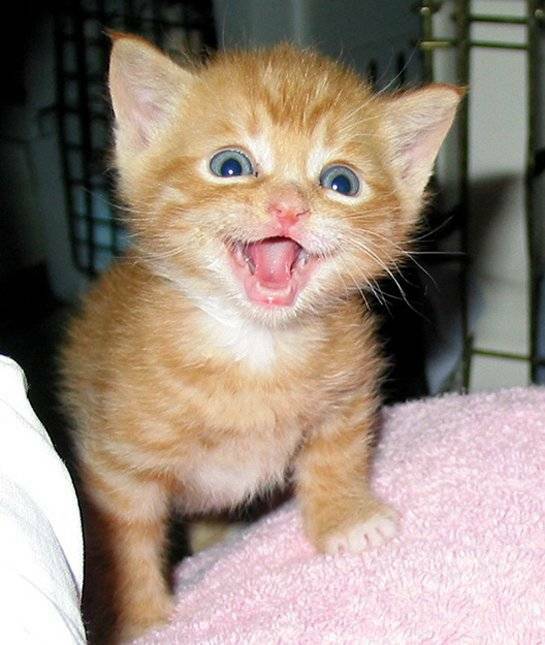 This kitten's smile is JUST right. 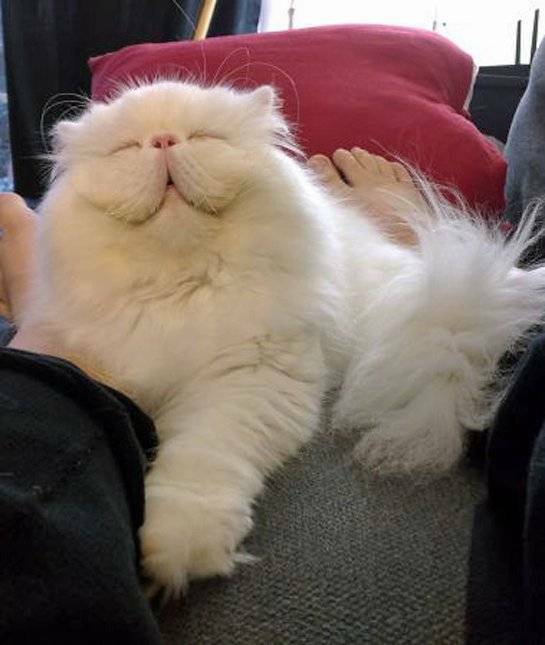 Now this is one big kitty grin. This is happiness. 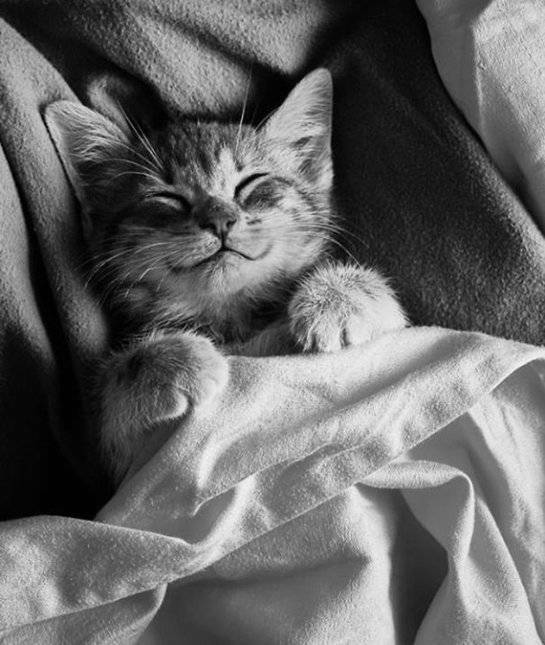 Happiness is a cozy kitty.